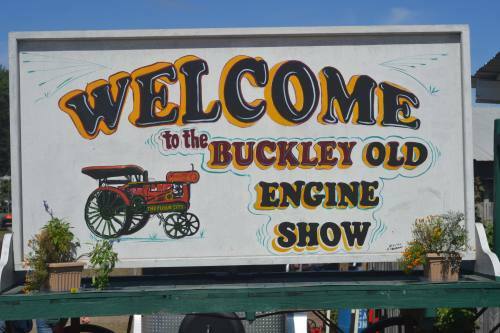 In which I show off some pictures and video from the Buckley Old Engine Show.
. @HardeepAsrani is THE MAN today! He figured out how to make the maps work properly on heropress.com again!